He was a little older than he was letting on. By a few eons... 17 year-old Boston high-schooler Arriane (Ryan) DuLac just found out the guy she's been crushing on, hot biker Matt, is a little older than he was letting on. 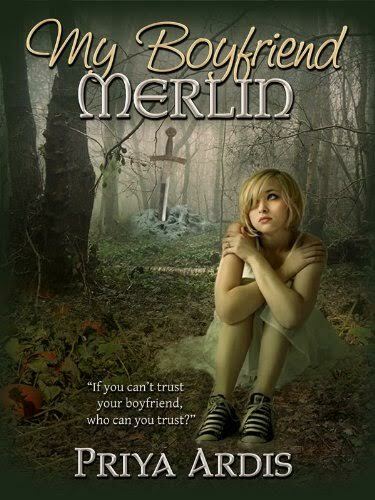 In fact, he is really Merlin--the Merlin, King Arthur's Merlin, the greatest wizard who ever lived. Frozen in a cave for over fifteen hundred years, he's woken for a purpose. But Ryan's not impressed. Tired of being a relationship loser, she'd rather kick his legendary behind. Sure, the world has been crazy ever since the sword and the stone fell out of the sky like a meteor. But despite gruesome gargoyles, a deadly new world of magic, and the guy driving her crazy, Ryan knows that family is everything. 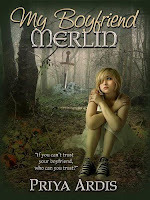 Will Merlin sacrifice hers to save the world? Will she be able to stop him?